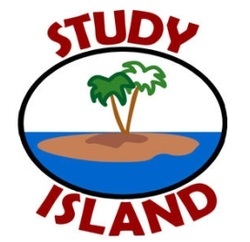 P.S.197 has acquired a subscription to a wonderful online reading and math program called Study Island. It is a great tool to reinforce skills we introduce in reading and math. Students can access the site at home to practice. They have their own user name and password. They will be working on some of the skills in class, but they can try any of the skills they want at home. We will track their progress via online reporting tools. Please let them do the work on their own as we would like to get accurate assessments. The program goes over any incorrect answers when they click on it. We strongly recommend that they click on any wrong answers to see what they need to work on. It is very motivating because they get to play games the better they do. Please encourage them to go on Study Island. We really think this is beneficial to your children. We can also send status reports of student progress if we have a valid email address from you.